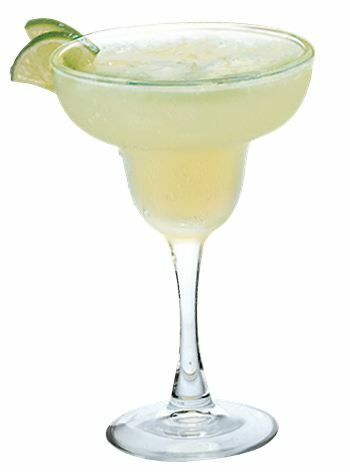 Not only is today Friday…it’s National Daiquiri Day! 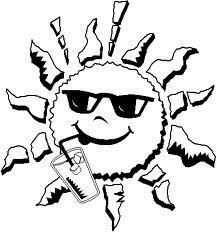 With the heat wave we’ve had hanging around New England this past week I am ready for a cool, refreshing cocktail and given today’s holiday I’ll be mixing up Daiquiris! We all know a classic Daiquiri calls for rum, lime juice and sugar, but today’s featured recipe adds another favorite flavor of summer: watermelon! 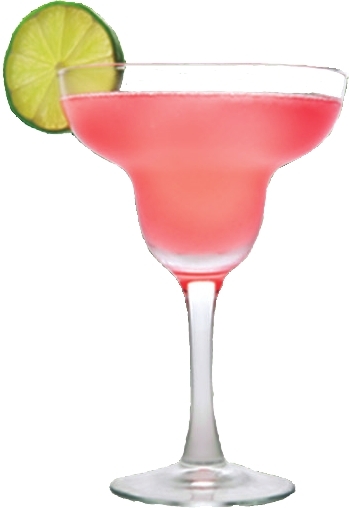 I have to take a break from reporting about Tales to celebrate National Watermelon Day(it’s not actually watermelon cocktail day, but I know why you’re all visiting this site). I bet you’re probably thinking, “Well then what does that have to do with cocktails?”, and I’m glad you asked! I see today as a way to not only celebrate the perfect for summer, refreshing fruit, but to also celebrate a well-loved product of ours here at the Cocktail Culture blog, Hiram Walker Watermelon Schnapps! 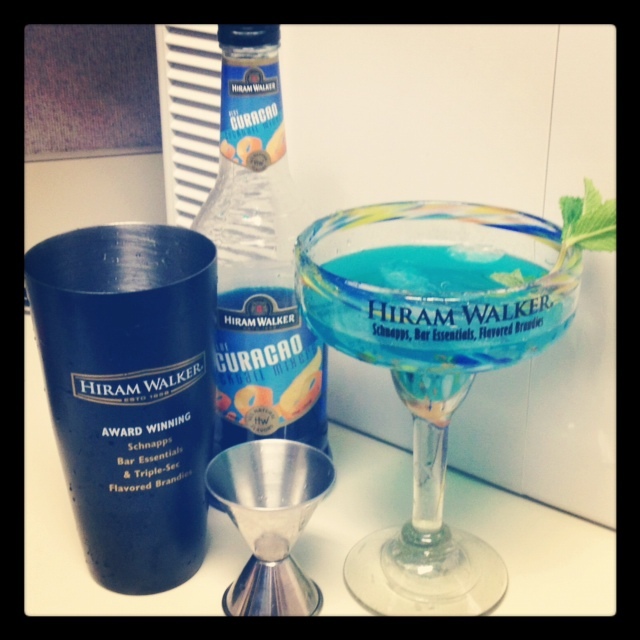 Here are some of our favorite recipes using Hiram Walker Watermelon Schnapps! Layer Citron on top of HW Watermelon. Serve with a lemon. Shake with ice. Strain into a chilled martini glass. These are just some great watermelon cocktails you can make, and we encourage you to get creative on this joyous National Watermelon Day 🙂 We also suggest you take a look at Hiram Walker’s Facebook page for some more watermelon recipes and drink photos! Happy National Martini Day everybody! The Martini, traditionally served with just Gin and Vermouth in its earliest days, has transformed into a drink with an endless variety of flavors and spirits. 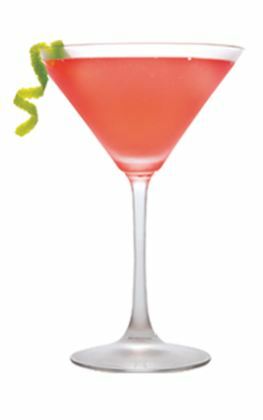 Adding ‘tini’ to the end of flavors and drink names has become a common occurrence, Pometinis, Appletinis, Mangotinis, the list goes on and on. Today is a day to recognize and celebrate (and drink!) 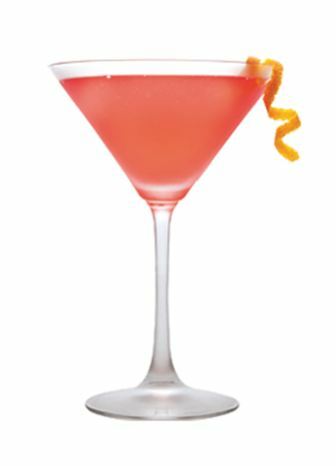 the Martini any way your heart desires! I’ve included below a classic Gin Martini for those who appreciate the traditional way to enjoy the cocktail, as well as a fruity flavored Martini, and a Chocolaty Martini recipe for those looking to try something more modern! In a mixing glass filled with ice, pour the dry Vermouth and stir, making sure that the ice is coated. Strain off the excess Vermouth and add Plymouth Gin and the Orange Bitters. Stir until extremely chilled and strain into glass. No matter how you choose to drink your Martinis I hope you all enjoy! Have a great National Martini Day, and if you can’t get enough of Martinis, and really want to go all out this holiday, check out more recipes HERE!